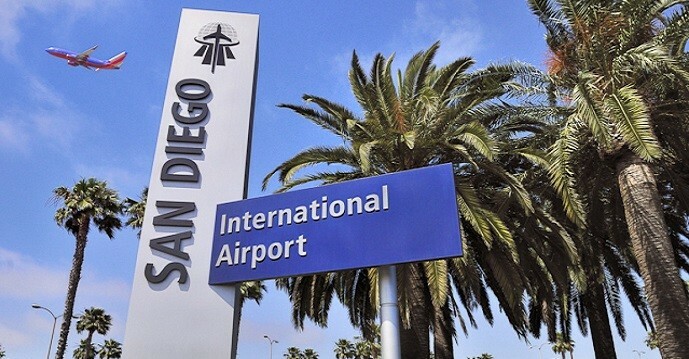 Take advantage of safe and secure San Diego airport parking for a fraction of what it costs to park at the airport! 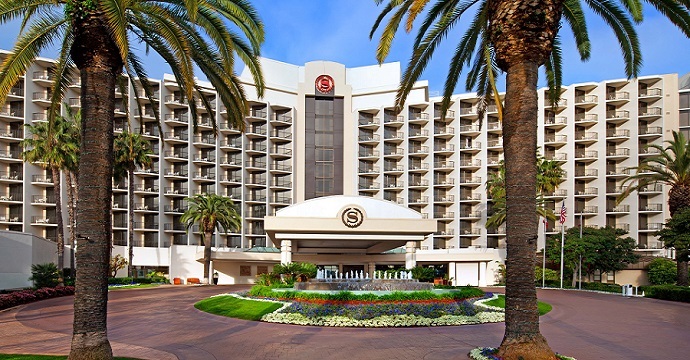 The Sheraton San Diego Hotel is located across the street from San Diego International Airport, and is the perfect airport parking destination the next time you need long term parking at San Diego Airport. Don’t worry about the hassle of finding airport parking on your own and let one of our highly trained associates valet your vehicle and assist with your luggage. Of course, you may park your own vehicle as well. No matter how you park with us, the complimentary airport shuttles is available to you and travels to the airport every 15 minutes. The schedule runs from 4:45 AM to midnight daily. If you valet your vehicle, consider our Zingle Pick Up Service Text Message System! This service allows you to send a text message to our valets to retrieve your vehicle before you even get back to the hotel. Just imagine, your vehicle can be waiting for you at the end of a long day of traveling! Ask the on-site Parking Manager for more information on how to take advantage of this service. A full service Starbucks inside the hotel will help you with your coffee fix before or after your trip! 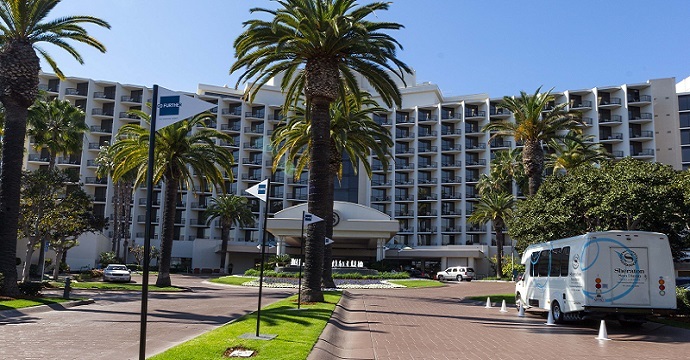 In order to receive this discounted rate, it is required that you book your reservation in advance… so pre-book your SAN Diego Airport parking with snag a space today!